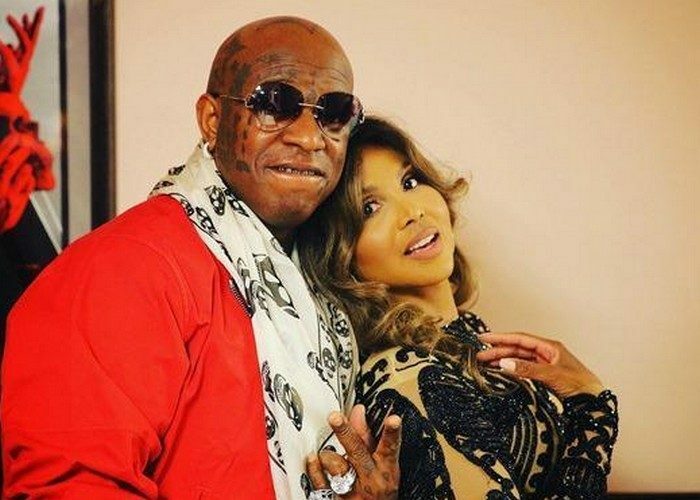 Birdman and Toni Braxton are married because Twitter broke the news that they are. After reading this article you may be advised to take this news with a grain of salt. Neither Birdman nor Toni Braxton have confirmed that they exchanged vow. 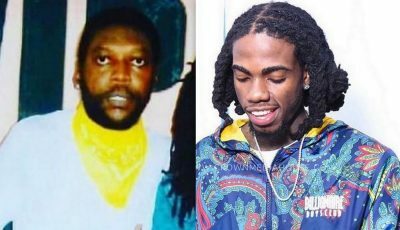 The pair has been dating for a few months now and sources are saying that the Cash Money Records honcho is so smitten that he is changing his entire lifestyle for her. Just a few days ago Baby revealed on Instagram that he is planning to remove all the tattoos from his face and remove the grills from his teeth. Birdman was previously married to Keri Lewis, but the couple divorced in 2013 after twelve years of marriage. The couple has two sons, Denim, 14, and Diesel, 15. Since then the music executive has been linked to some famous women like Kimora Lee Simmons, Trina, and Keyshia Cole. Recently, Tamar Braxton added some fuel to the rumors when she referred to Birdman as her brother-in-law in an interview on The Wendy Williams show. Twitter has been reacting to the married news and the reactions are… See below for yourself. "So is we married or is we husband and wife"